Update: A motion to move forward on the Lieberman bill passed 84-11 in the Senate today. Much work remains, but the vote sets a good light in the Senate that this will, after changes, pass. Following meetings both yesterday and today between the majority and minority parties of the Senate, Sen. Lieberman’s cybersecurity bill appears set to move forward, as both Sens. Kyl and Hutchison have agreed to back it. TNW’s reading of this development is simple: Republican senators demanded the ability to make potentially significant changes to the bill in exchange for their support, and the removal of a chance of filibuster. 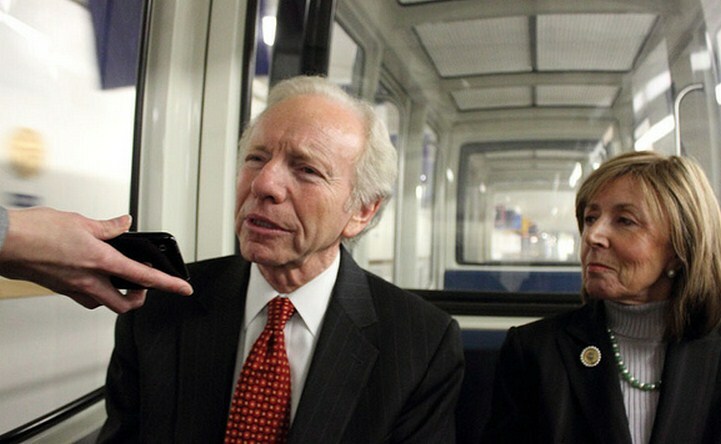 Democrats, and the independent Lieberman, nodded. Compromise worked this time around, for a change. However, out of the weeds we are not. Provided that the amendments are enough to bring the House around once reconciliation must occur, whether the bill will inflame the voices of privacy advocates, technology firms, and the netroots (damn that word) is an open question. Until all amendments are totted up, and their potential impact sorted, it’s impossible to tell whether or not the Internet and its proponents will rise up and fight the bill, as they did (unsuccessfully) with CISPA, and (successfully) with SOPA. Finally, a short coda on what changed: mandatory standards were stripped and replaced with incentives. That gives the bill a chance of passing Congress, even if it’s not what the President wants. When the new bill passes, we’ll bring you the details.